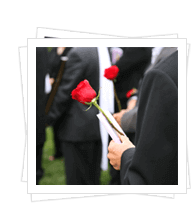 When you experience the loss of a loved one, you can trust us to guide you through the arrangements necessary to create a meaningful ceremony that celebrates the unique life being honored. Our staff is committed to providing your family with the highest quality care and service in your time of need, and we take pride in our responsibility to lighten your burden as you take the first steps toward healing. Explore the ways in which we can help you create a personalized, memorable experience and pay tribute to your loved ones in a variety of ways. Learn how pre-planning can provide your family with peace of mind and allow you to take your time in designing a unique and meaningful service. 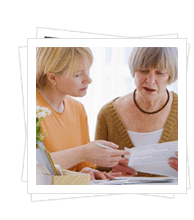 Find answers, links, products, tips and other useful information to further support you and your family through all stages of funeral planning and coordination. Connect with a variety of support networks, websites, and other resources for help and comfort during your time of need. 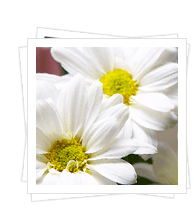 About Us Our Staff Our Facilities Testimonials Why Walter Funeral Home?